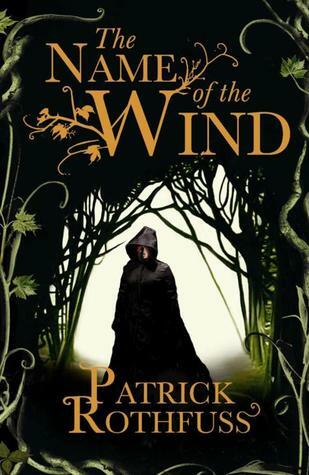 This entry was posted in Books, Reviews and tagged books, fantasy, patrick rothfuss, reviews, the name of the wind by Lucian Poll. Bookmark the permalink. I love these books and I’m anxiously awaiting book 3. Right now I would just settle for a real release date. For awhile it had a release date, but it seems like it got pushed back so many times they just stopped putting a release date up. It’ll be like buses. You’ll wait ages for them and then Rothfuss, Martin and Cronin will all appear at once. If that was to happen, I’d imagine the collective squee would be enough to be heard around the world!